These pictures are included in the booklet entitled "The D.V.O.C. Twenty Year Souvenir" issued at the Twentieth Anniversary Meeting of the D.V.O.C., Philadelphia, January 6, 1910. Update 2011: The DVOC now knows that the Cotexen Cabin is still in existence and is still being used. Click Here for current status of the cabin. G.S. Morris in Cassinia 1908"
This refers to the Catoxen Cabin which was built by DVOC members as a "naturalist's camp". 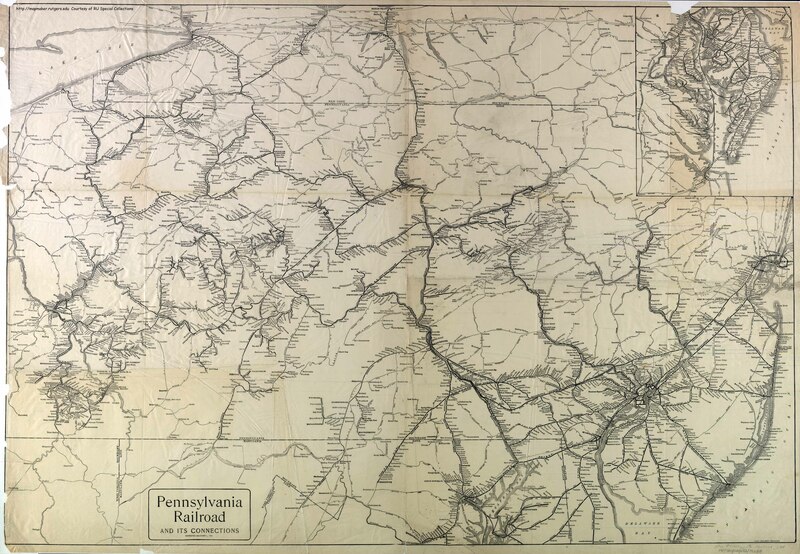 In the 1908 Cassinia, an article by G. S. Morris states that the idea was hatched in his parlor in 1898 that they (DVOC members) should have a get-away place within 20 miles of Philly and a return ticket not costing more than a dollar! The cabin appears to have been designed and built by Club members using local timber after getting permission from the landowner. It certainly was in use in 1908 of course but there's no indication in the article as to when it was built or first inhabited. Medford was "not too far distant" and "a mile further" was "Bear Swamp". It appears to have been on the south branch of the Rancocas Creek. (Probably now identified as SW Branch of Rancocas Creek - de Lorme p55, A/B 26.) There's mention of an unnamed train station. Present day stations Wilkins, Reeves and Foster Stations are north of Medford and close to the Creek. Click Here for the full article. Click Here for Bird Life at Catoxen by Witmer Stone from the 1908 Cassinia. In Phillip M. Street's article on the history of the DVOC (as published in Cassinia No. 63 1988-1989 Centennial Edition): "Another frequent gathering place was the Catoxen Cabin, built by five Club members at the western edge of the Pine Barrens on the bank of the Rancocas Creek near Medford, New Jersey. Two papers in the 1908 Cassinia describe it. One by Morris tells of choosing the location and erecting it, and another by Stone describes the bird life of the region." In "The Washington Biologists Field Club: It's members and its history (1900-2006)": "Late in the Autumn of 1899, Charles Pollard, while visiting Philadelphia, learned the story of a naturalists camp (Catoxen Cabin) that had been established in May of that year near Medford, NJ"
Club member (and former president) Don Jones adds "I am not positive but I suspect the cabin was located near Lake Cotoxen (hence the Catoxen Cabin) at Kirby's Mill on Church Road. Click here for a 1950 topo of this area. This seems to fit the description Jeff and Colin dug out and has habitat similar to that in the photos. It is also about a mile from Bear Swamp. The Pennsylvania RR passed near here in the early 1900s. Wilkins Station (today the RR is long gone) would have been in walking distance of Lake Cotoxen and the creek." Thanks to club members Colin Campbell, Jeff Holt, and Don Jones for this research. The club is interested in any additional information on this subject.